Rowdy, ecstatic, and sometimes stern, these teaching stories and fables reveal new and very human properties in Rumi's vision. Included here are the notorious "Latin parts" that Reynold Nicholson felt were too unseemly to appear in English in his 1920s translation. For Rumi, anything that human beings do--however compulsive--affords a glimpse into the inner life. 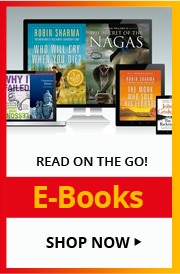 Here are more than 40 fables or teaching stories that deal with love, laughter, death, betrayal, and the soul. The stories are exuberant, earthy, and bursting with vitality--much like a painting by Hieronymus Bosch or Chaucer's Canterbury Tales. The characters are guilty, lecherous, tricky, ribald, and finally possessors of opened souls. Barks writes: "These teaching stories are a kind of scrimshaw--intricately carved, busy figures, confused and threatening, and weirdly funny. 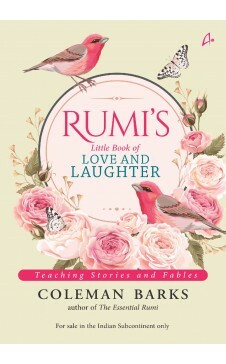 Coleman Barks is an American poet, a former faculty member at the University of Georgia, and a renowned interpreter of Rumi and other mystic poets. He makes frequent international appearances and is well-known throughout the Middle East. His work has contributed to the creation of a strong Rumi following in the English-speaking world and the dissemination of Sufi ideas across many cultural boundaries. Barks received an honorary doctorate from Tehran University in 2006. He is the author of many books and lives in Athens, Georgia.